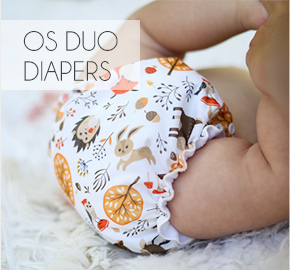 Here are some tricks that will help make washing the diapers easier and less time consuming. * Having a front load washer means you have to add much less detergent, especially if your front load washer is a very recent model since they add much less water. 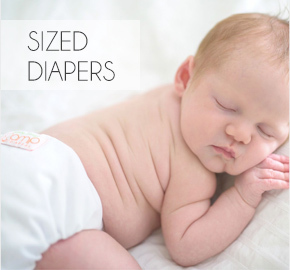 * If you machine dry your diapers you can throw in a dry towel to help draw the wetness out of the diapers. Also an extra spin will cut down drying time too! 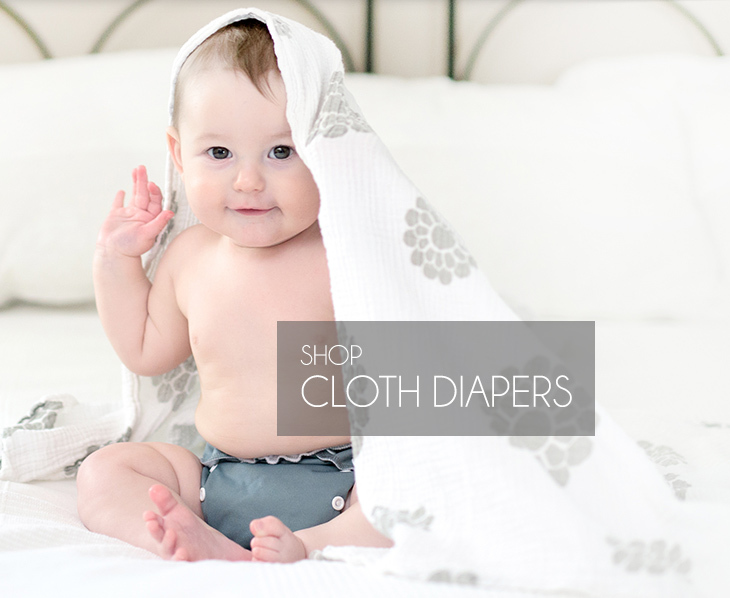 * Are your pocket diapers repelling from detergent build up? Running the diapers through a bunch of washes with strong products is not environmentally friendly and it's also very time consuming. 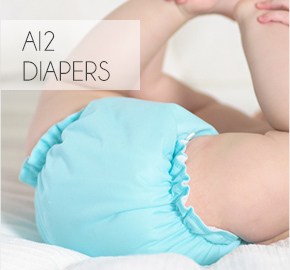 You can use your pocket diapers as AI2's by layer the inserts on top of the fleece until the fleece is not longer repelling. If your diapers smell of ammonia from detergent build up you should strip them before putting them back on your baby.